Here you will find a wealth of information for our members and those who might be interested in being members. NATIONAL AWARDS – Applications and rules can be downloaded below. 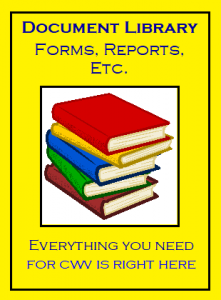 A Resource Library of forms, booklets, the National By-Laws for both the Veterans and Auxiliary, and other important items that you may have a need to use in your Posts, Units, Chapters or Departments.